Romania has beautiful nature and spectacular scenery year-round. Check out our list of the best places to bike in Romania, from mountain trails to seaside roads. 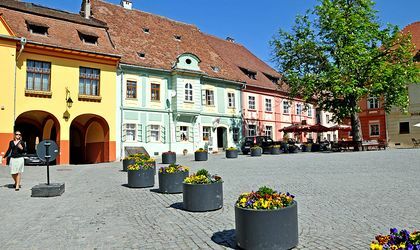 This cycling route provides you with the opportunity to discover two of the most picturesque villages in Transylvania. The well-kept single trail paths cross the forests and offers great views over the surrounding villages. 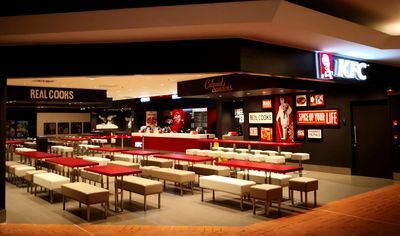 Along the route, pit stops are recommended and can be made in villages on the route, such as Mesendorf. The fortified churches of the two villages, Viscri and Saschiz are included on the list of UNESCO World Heritage Sites. This cycling path near Alba Iulia has a medium difficulty, and offers great views and the possibility to visit the dendrological park ‘Dr. 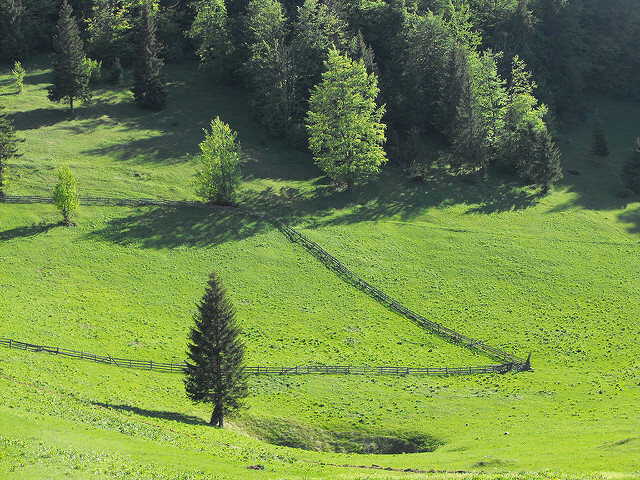 Ioan Vlad – Valea Popii.’ While for two kilometres you will have to climb slightly, the remaining three are downhill. The Mamut hill received its name from researchers who were inspired by the shape of the hill, which resembles the back of a mammoth. Incidentally, in 2009 a team working on the ditches around the Alba Iulia fortress found a mammoth tooth, thus adding to the mystery surrounding the area. Podisul Hartibaciului offers over 200 kilometres of a cycling paths that cross 26 villages, many with fortified churches as well as Sighisoara, whose old centre is a UNESCO World Heritage Site. The paths offer access to natural areas of European and national importance. The area offers 32 routes, with the longest, Viscri – Dealul Ciorilor stretching over 32 kilometers and the shortest Sighisoara – Breite counting 1.6 kilometers. 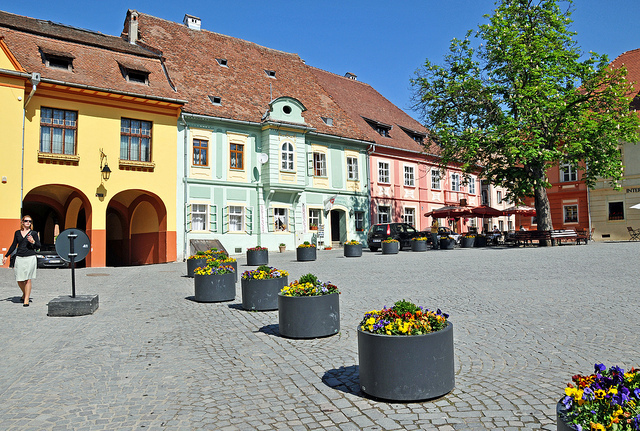 One of the most beautiful areas in Transylvania, the Sighisoara-Malancrav route crosses forests and plains and ends in the picturesque village of Malancrav. 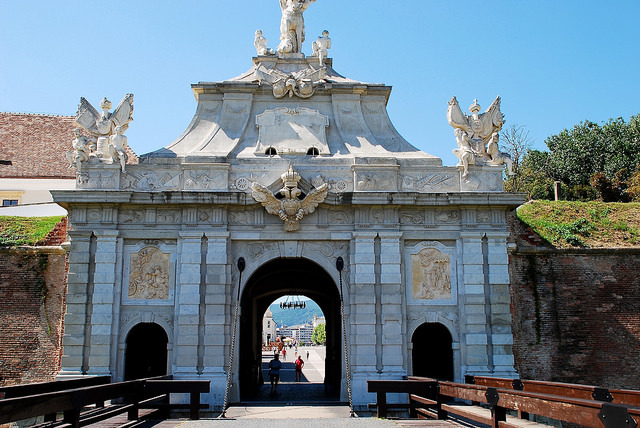 The road crosses Cris, where you can visit Bethlen Castle, a fortified residence built in the style of the Transylvanian Renaissance between 16th and the 18th century. 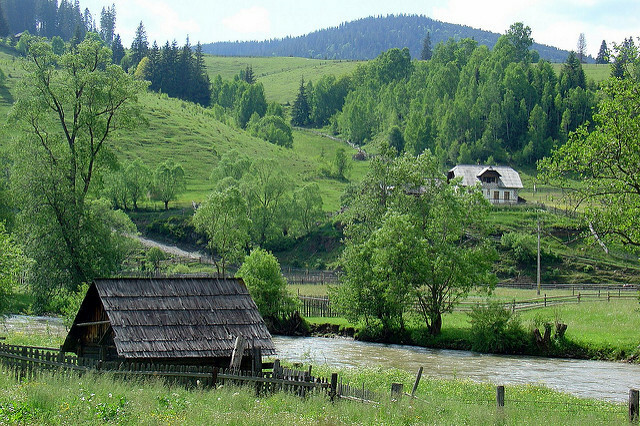 Maramures Mountains are crossed by many cycling paths. The 27 kilometres, with a medium difficulty, crosses the villages of Mara, Sat-Sugatag, Ocna Sugatag, Hoteni. The views over Creasta Cocosului is breathtaking and the village houses, with wooden gates and folk motifs. This route has 150 kilometres, so it is recommended for experienced cyclists. 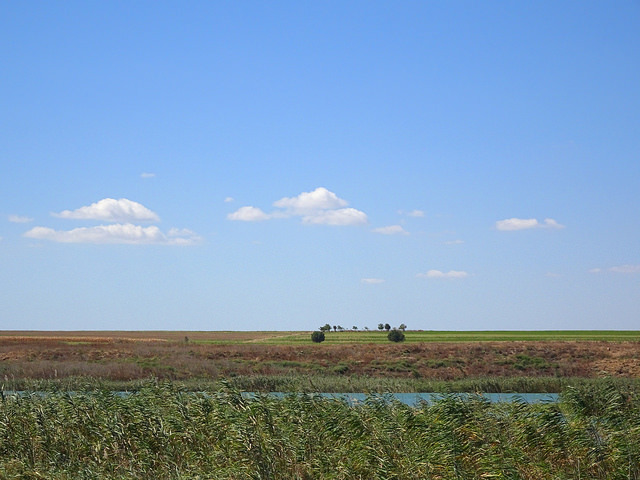 It starts from Constanta and via Agigea, crossing the Danube – Black Sea Canal and the sand dunes of Agigea, towards Techirghiol. You can cycle around the lake and visit Saint Mary Monastery and the Tuzla Lighthouse. Other attractions include Mangalia, the Esmahan Sultan mosque, the oldest in Romania, and the Hagieni natural reservation. The return trip will take you through the seaside resorts of Saturn, Venus, Cap Aurora, Jupiter, Neptune and Olymp, before reaching Tuzla, Eforie Sud and Eforie Nord, and Constanta. The cycling route starting from Stana de Vale, one of the most picturesque villages in the Apuseni Mountains, is a difficult one. But once you reach your destination, the alpine landscape at over 1,600 meters will more than make up for the effort. The 7 kilometres route starts in Stana de Vale and ends in Poieni Peak.